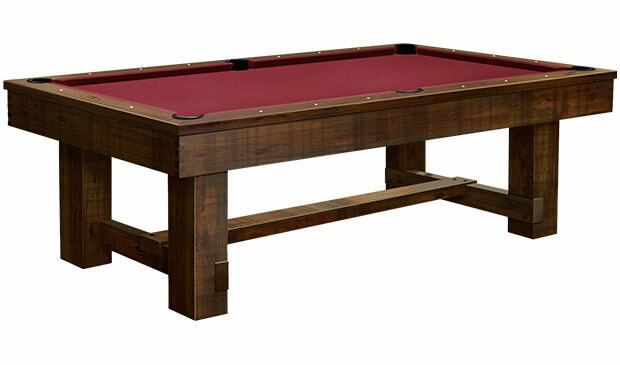 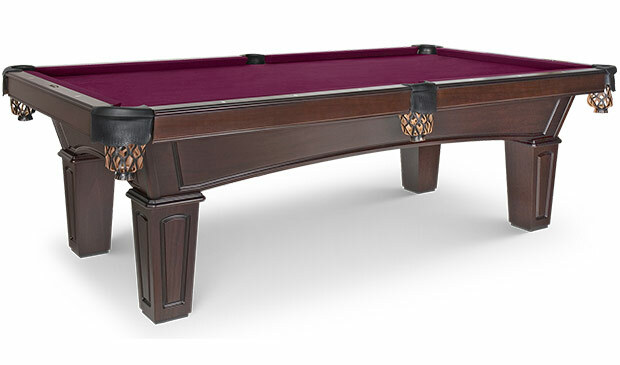 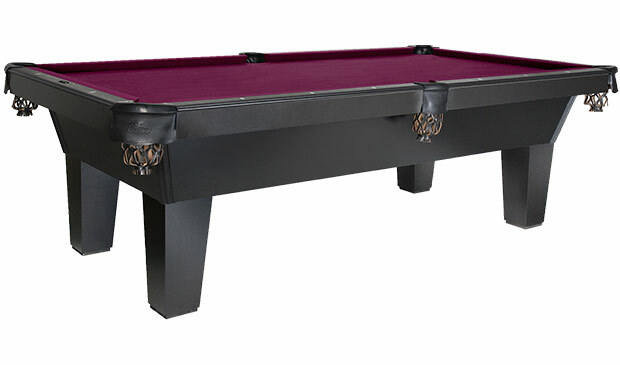 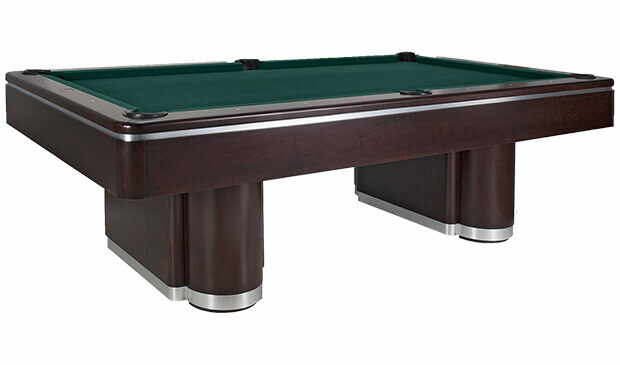 Atlantic Spas & Billiards is proud to be an official dealer of Olhausen Pool & Billiard Tables! 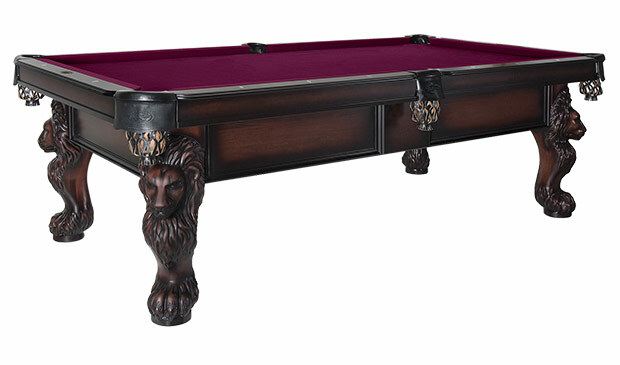 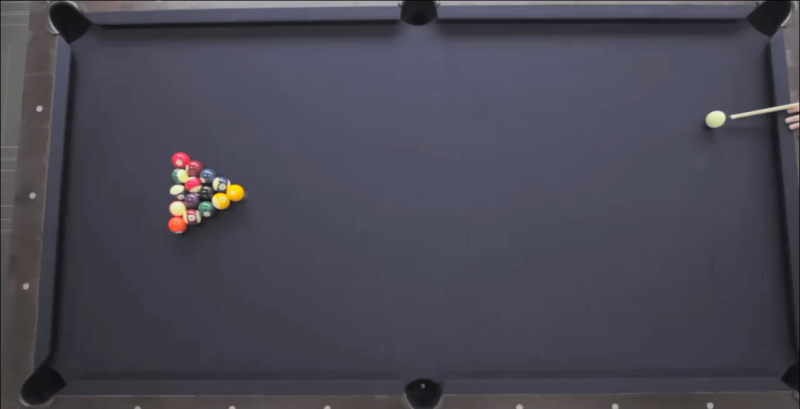 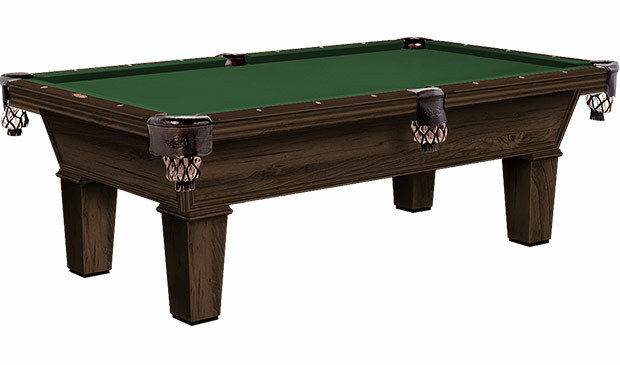 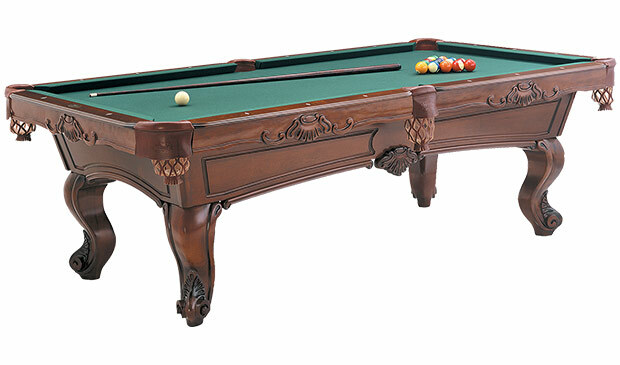 We carry a full selection of pool tables and accessories, and we are able to custom design almost any pool table you can imagine. 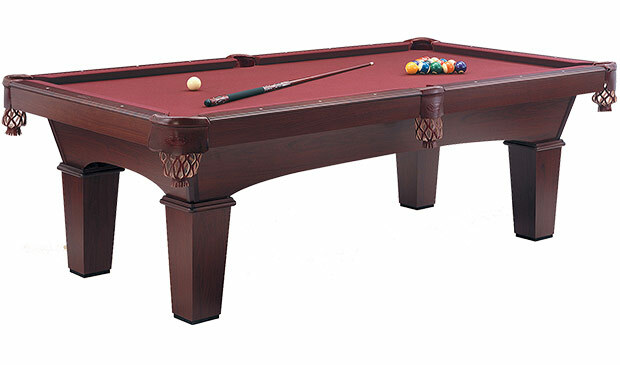 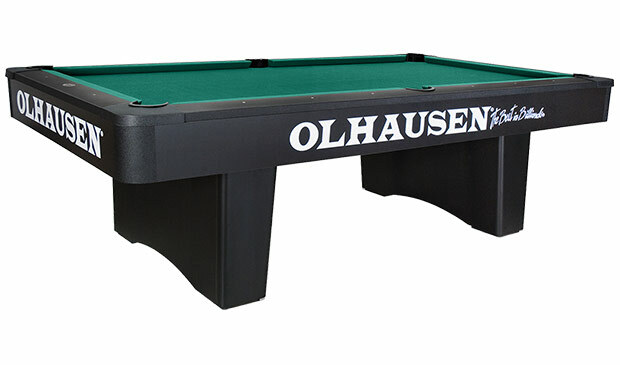 Please browse our vast selection of Olhausen Pool & Billiard Tables below, and please stop by our local showrooms or contact us directly for more information!